When it comes to business coaching or mentoring, your relationship with your business coach or mentor must not be underpinned with any vested interests on their part. This is because independence from a business mentor or business coach is critical for the success of the relationship and the delivery of desired outcomes. At International Business Mentors, our independent mentors and coaches are individually matched with those who need their particular skills and experience. They have no agenda other than to help those they are coaching – and importantly, they are not permitted to on-sell or refer any other product or service. These conditions enhance the independence aspect of business coaching, ensuring nothing is compromised in this confidential relationship. 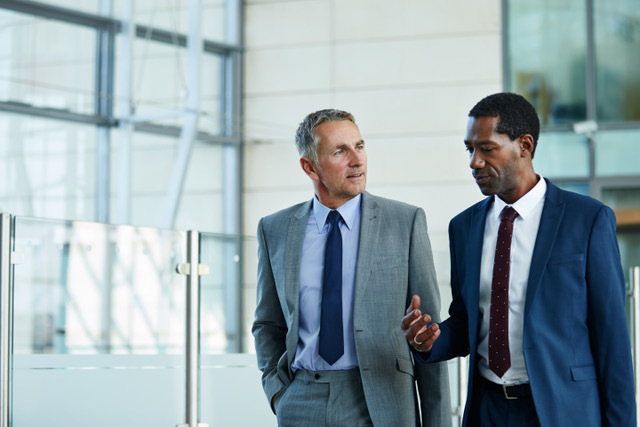 Independence can be particularly important in the case of company executives who often have internal company coaches designated to assist them. Whilst this approach has merit, especially in terms of the knowledge of the company and its business models and methods, the person being coached may not feel confident that confidentiality is in place, or that their own personal interests are necessarily being advanced. Furthermore, the agenda of an internal coach would have the company’s interest and agenda at heart and not necessarily that of the individual concerned. Successful Australia business coaching or mentoring requires a relationship of trust and openness that must develop from the start. The free flow of information between the two parties needs trust, with no potential hidden agendas to act as an impediment. With a lack of independence, the possible hidden agendas or promotion of particular objectives can restrict the results and reduce the effectiveness of the relationship and its outcomes. To facilitate openness and trust, International Business Mentors believes that the two parties in the coaching or mentoring relationship must enter confidentially agreements to protect both parties and to keep their discussions private to themselves. This helps to maintain the deeper relationship and removes the possibility that either party might inform a third party, who might then take advantage of confidential information. Independence and confidentiality allows the relationship to be transportable across positions for the person being coached or mentored. This can be of great importance when promotions or significant changes occur to the employment or business circumstances of the person being coached. To find out how you can benefit from an independent business coach, contact us today.